Santa’s Funtastic Factory at various venues across the UK! Ho-ho-ho! Have you written your list for Santa yet? 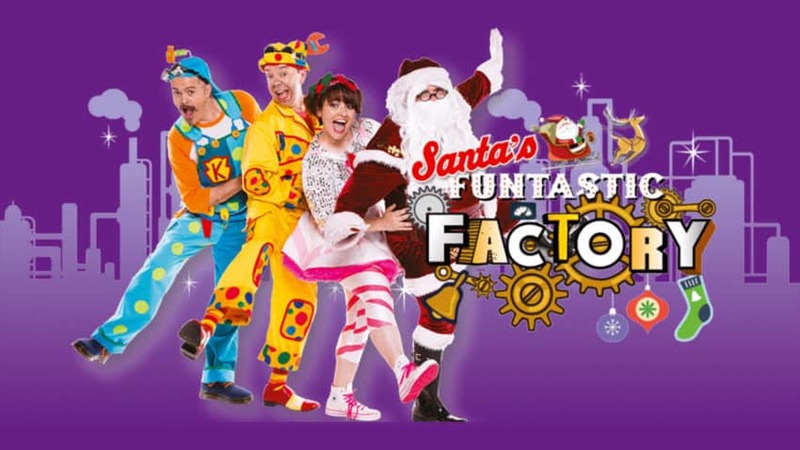 The Funbox team are back for more seasonal fun with their brand new festive show SANTA’S FUNTASTIC FACTORY! Gary, Anya and Kevin have been invited by the big chap in the red suit himself to help finish the lists for all the boys and girls before Christmas Day. There’s keys to find and a Funbox to unlock but Santa’s Marvellous Machine is malfunctioning! It’s creating Christmas chaos, mechanical mayhem and topsy-turvy toys, so its up to the Funbox gang to save the day! Furry Funster friends Fluffy and Flossie are helping in their own special way, Fairy Fran has some tasty treats to share and everyone’s favourite cheeky dog, Bonzo is making mischief too. But where are those magic keys? 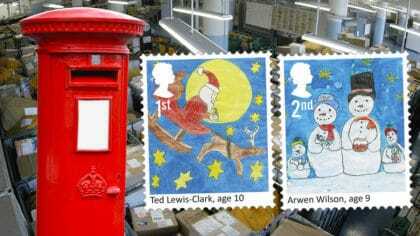 Will they manage to finish all the Christmas lists in time? And is Bonzo on the naughty or nice list this year? 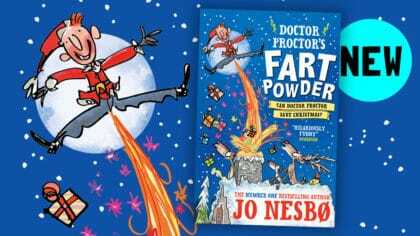 Packed with singalong favourites like “Bobby B.I.N.G.O.”, “I Saw Three Ships” and “Jingle Bells” along with Christmas classics and brand new songs, SANTA’S FUNTASTIC FACTORY is festive family fun not to be missed. 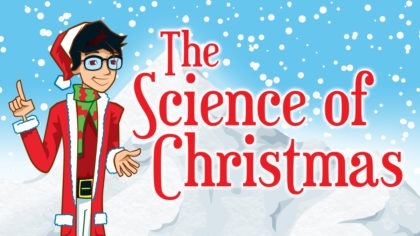 There are chances to help on stage and who knows, you might even see Santa…but only if you’ve been good! Wear a Santa Hat and bring a whistle! « Hogwarts in The Snow at Warner Bros. Studios!